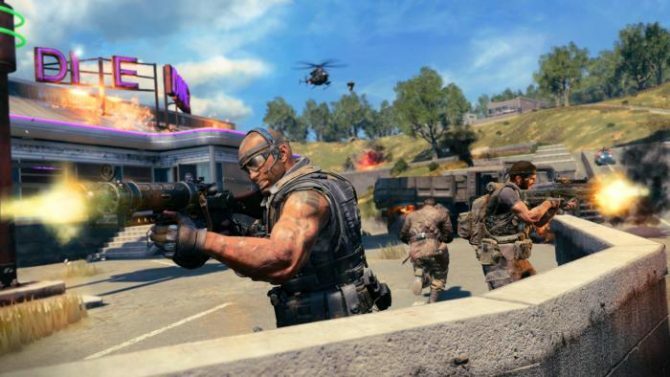 To celebrate 115 Day (Treyarch's self-declared holiday), the developer has given fans a look into what the future of Call of Duty: Black Ops 4 looks like. If you’re a fan of Call of Duty: Black Ops 4’s Zombies mode and you’ve been upset by the lack of transparency about the horde mode then you’re in luck. Today, to celebrate 115 day (named after the fictional element that caused the in-game zombie outbreak), Treyarch gave fans a new look at what the future of the aforementioned mode holds and it’s pretty exciting. First and foremost, players will soon be given the ability to pause their online Zombies sessions…well, at least the match host will. 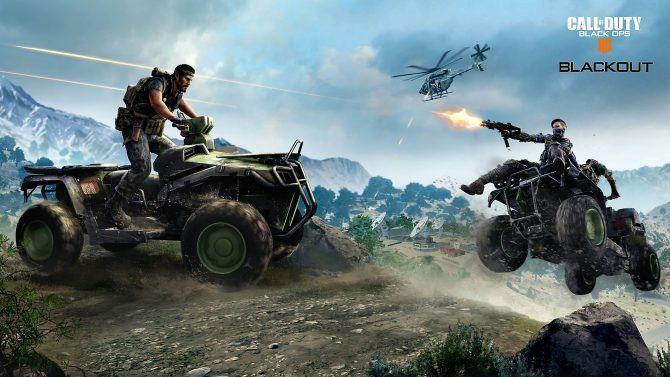 This means players won’t have to make crawlers or find other ways to delay each round if they want to take a pizza or bathroom break, which is something that fans have been asking for since, quite literally, Call of Duty: World at War. 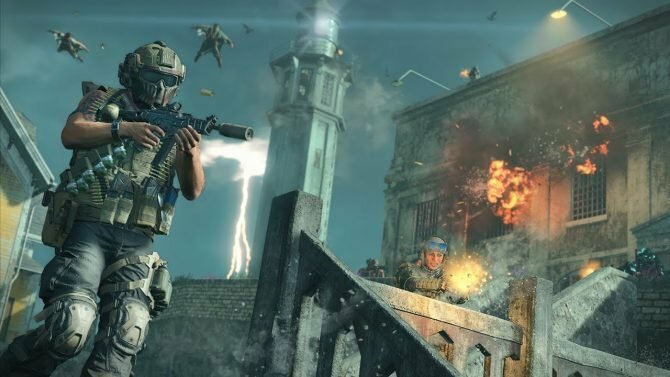 In addition, Treyarch also spoke some more about Factions, which were announced towards the game’s original release last October. Soon, players will be able to complete 12 unique challenges, which will grant them new character customization elements and more. Even though those are the two major additions, there are a tons more coming to the mode like Host Migration, new Gauntlet challenges, and more. You can check out all of the upcoming features by clicking here. It’s important to note that there’s no release date for any of these features; they could easily be months and months away. It is nice, however, for the developer to give us a look at what they are working on. 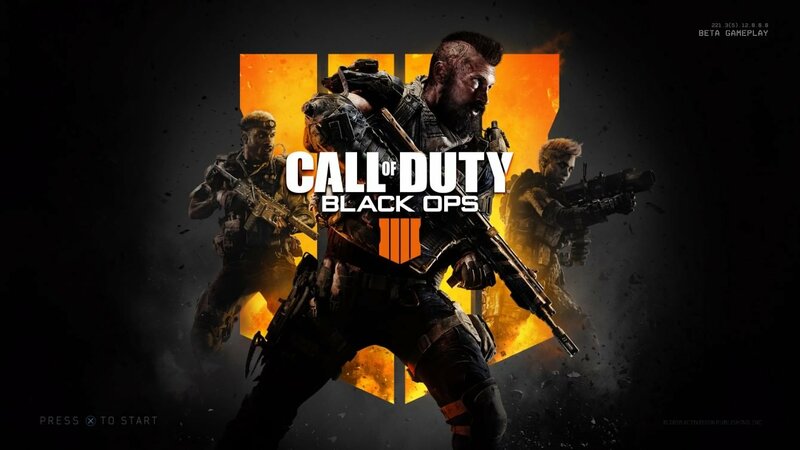 Call of Duty: Black Ops 4 is available for PlayStation 4, Xbox One, and Windows PC.